A well established website has good traffic, but does good traffic mean good revenue? This perception is wrong. A website can generate revenue with traffic though advertising. The visitors click on advertisements placed on the website and the owner receives revenue based on the plan. This is called as Outbound Marketing and is not quite effective nowadays. Any website visit is for the content it holds. If content is not attractive then your traffic will be minimal hence, generating less revenue. You want the visitors to stick around, explore your website and leave their details on your landing page then you need to have high quality content on your website. You need to stick to your theme of the blog/website. There should be no deviation from what your blog needs to say. Keep your blog or website updated with fresh content. The search engines love the websites with fresh and updated contents. Updated content will generate more traffic which will lead to more leads. So, keep your content fresh and crisp. Make sure that your content keeps the readers hooked on to your site hence, ensuring repeat visits. A Landing Page on your website helps you to collect information about the visitors that in turn can generate leads. You can have as many landing page you want in your website. 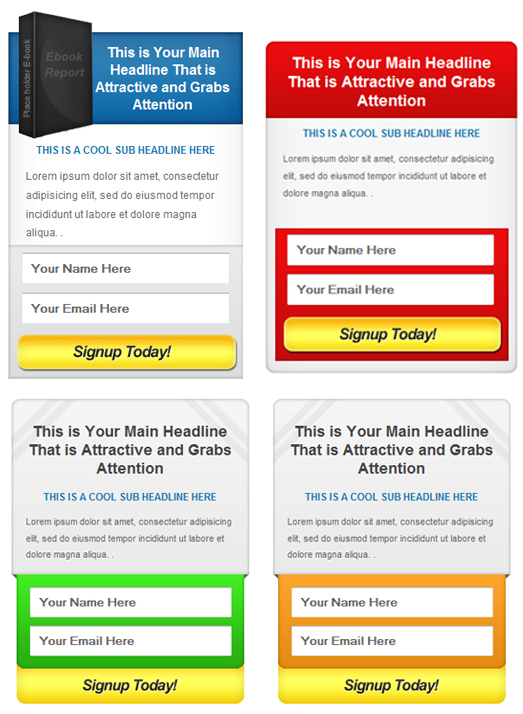 It is important that you have a variety of attractive landing pages of them, so that you know what your visitors like. Having Landing Pages also increases the website traffic through the search engines which can help in generating leads. 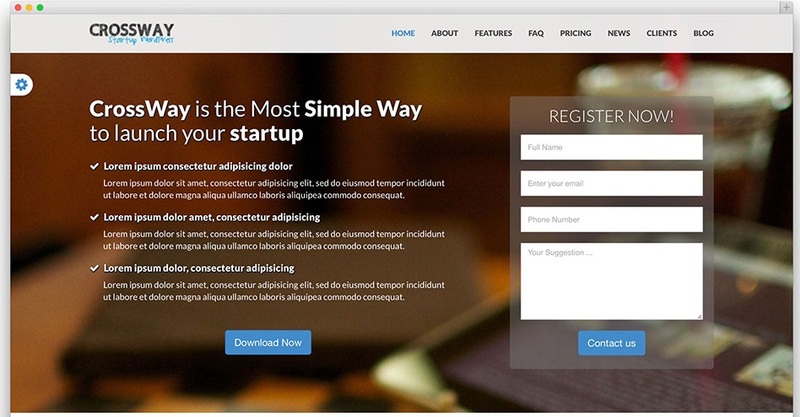 You can take template for landing page from templatemonster.com and unbounce.com also. Everyone is aware of notification bars that are displayed on top of the page. They inform the internet users of missing plugging or any other warning. You can have a notification bar similar to the one shown below that can lead you to the landing page or subscribe to your website. For creating Notification Bars, you can visit Hellobars.com. They have a variety of solutions but are a little pricey. 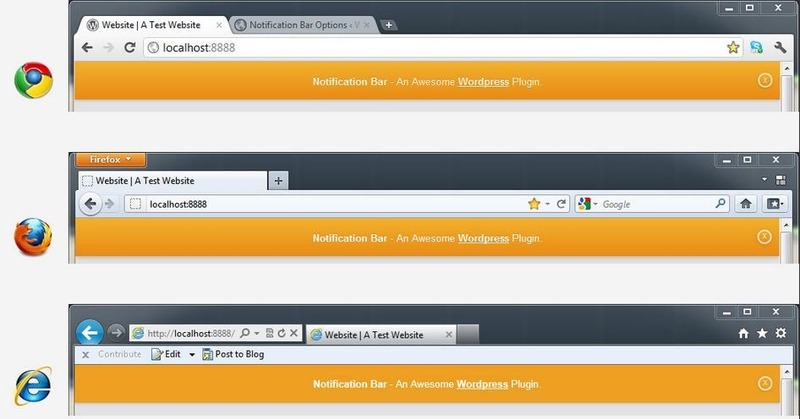 If you are using WordPress, then you can go for their own plug-in –Notification Bar, for free. In today’s world of internet, the search engine will flood results based on creation of notification bar. Look for what you want based on look and feel and also price. When you visit a website, you can see that many have popup which ask you to subscribe or join their community. These popup increase your members for the site, which in turn increase traffic and hence, create more leads. You can have a “Contact US” page on your website. If you have a blog, then you can see many users entering their query and getting in touch with you. They could get in touch with you for leads, or for writing an article or for you writing an article for some other site. 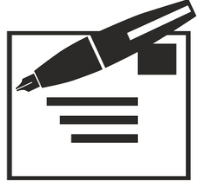 The contact form can be your starting point of following up leads. If you are a wordpress user then you can use contact form 7 or Ninja form plugin to create contact us form easily. 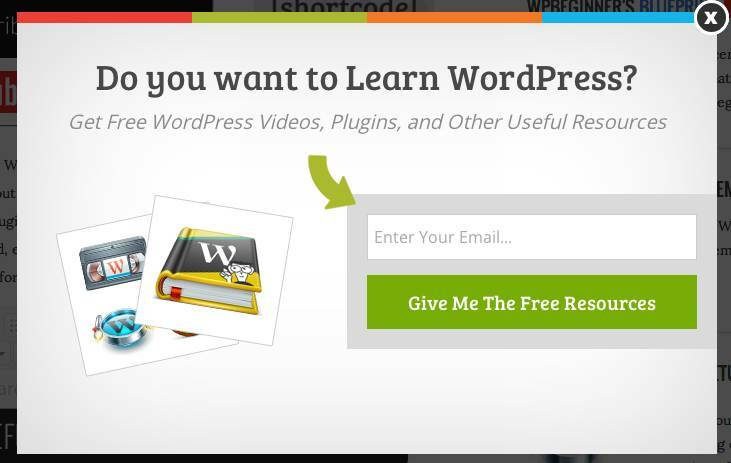 You want to highlight offers that you have designed for your visitors, and then place them in your side-bars. Even if the visitor is not interested in the content that he or she has landed on, they will still have a glance on the side-bar which can highlight the latest offer that you have designed for your traffickers. Based on the theme of your website you can host a free webinar for your members and visitors. Promote the event at least three weeks before on your website and attract traffic. Make sure that your first webinar is a super hit with the attendees and then you can start off with paid webinars. Once you have users registered on your website, you will have their contact details. Create a bulk emails to advertise what you do. But make sure that the content is precise and relevant. The emails are to be read by your readers, to create leads for your website. Make sure that your email has different content, blog summary, videos, offers, and links to highest viewed page. The content of the email should be though provoking that engages your readers and attracts them to your main website. Webinars, bulk strong emails and attractive content, will help you to turn your traffic into leads. So, An cash on the traffic that is flowing into your website and start earning! 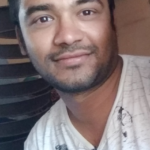 Hope you like this post and take help from all above tips to convert your website traffic into leads..